Ernie's Bakery and Deli has a full sandwich, hot lunch and breakfast menu. We are known the world over for our box lunches. 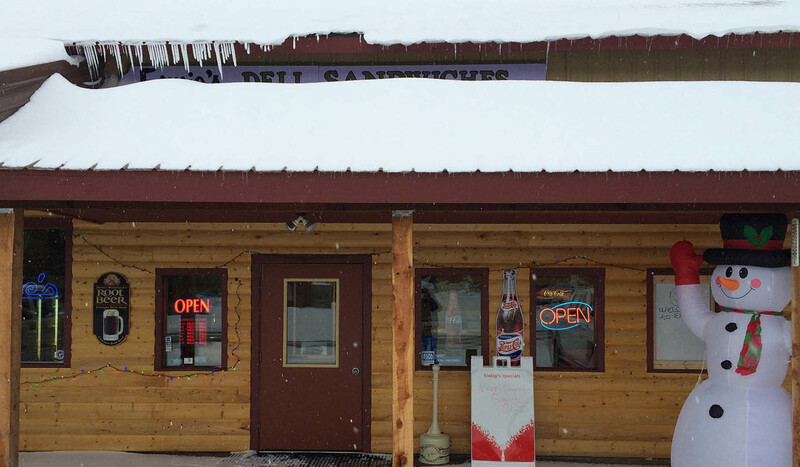 Individuals, fishermen, snowmobilers, and tour groups come to Ernie's repeatedly for box lunches, fresh made pastries, fresh bakery items, breakfast and lunch.